 A relatively young seed bank, Seedism was founded in 2007 when three cannabis genetic enthusiasts who worked for numerous other seed banks and who maintained the organic garden of the Cannabis College in Amsterdam, decided to launch their very own line of cannabis strains. Through their work at Amsterdam’s Cannabis College, the trio made many interesting contacts and encountered hundreds of breeders, all of whom were full of useful knowledge that assisted Seedism Seedbank and its growth in the market. Today, Seedism is made up of a diverse group of breeders located all over the globe, each of whom contribute at least one strain to the collection. 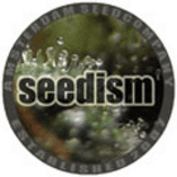 You can buy Seedism Seedbank seeds from Seedsman now.